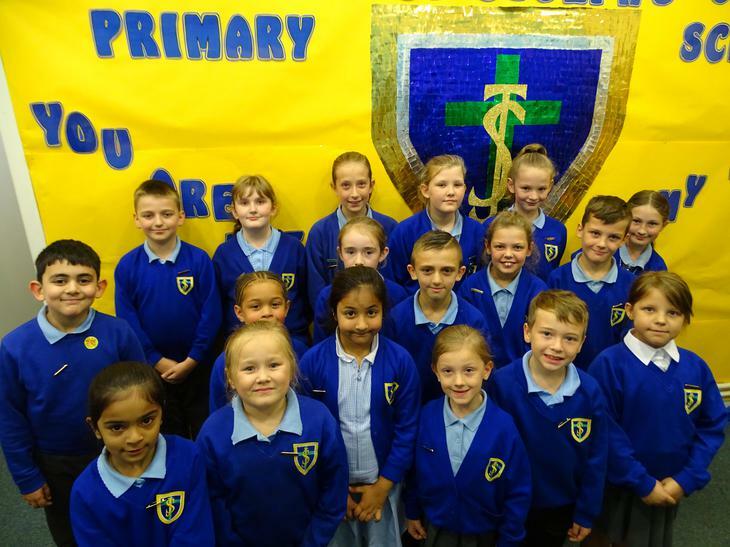 I am very proud of how our school council elections have been carried out. The children have voted democratically in the hall. They have all chosen people who would be represent their school rather than just voting for their friends. They are a going to make a great team giving our children a voice in school. Well done to them all!